Arrr, avast! It be time for taking to the high seas! Oceans of adventure await us, as do, hopefully, very large piles of treasure! Weigh anchor, let go the lines, and set the sails! Off we go, yohohohooooo! Only one small detail remains… who do we sail with, mateys? What crew will it be, that can earn their salt and stand steady before the mast? Who shall it be, who shall we choose? Now, of course, all be welcome with us buccaneers, but for those functions that are most important, most pivotal to our survival, selection must be made most carefully indeed! Setting said ego aside, for a the moment, and with no more ado, let’s get to it! Well, first thing’s first, this crew won’t make it very far at all on an empty stomach. People survive without money all the time, but no one survives without food. Thus, as food is important, the first role I fill is the cook. Er, I mean, chef. 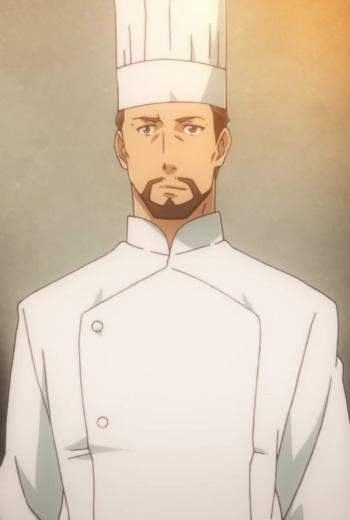 I actually don’t know many chefs in anime, but of those that I do, the Master of Western Restaurant Nekoya is easily among the best. We don’t even know his name, but we know he is an excellent cook! He is skilled and enjoys making diverse dishes for a very eclectic crowd, giving each of them exactly what they want and need, typically with whatever he has on hand. He’s both disciplined and kind as well, which is a huge plus. Who better to cook for my wonderful crew, eh? And now that our stomachs are taken care of, let’s see to the other matters of our self-preservation, starting with healing the hurts which we will undoubtedly collect along the way. 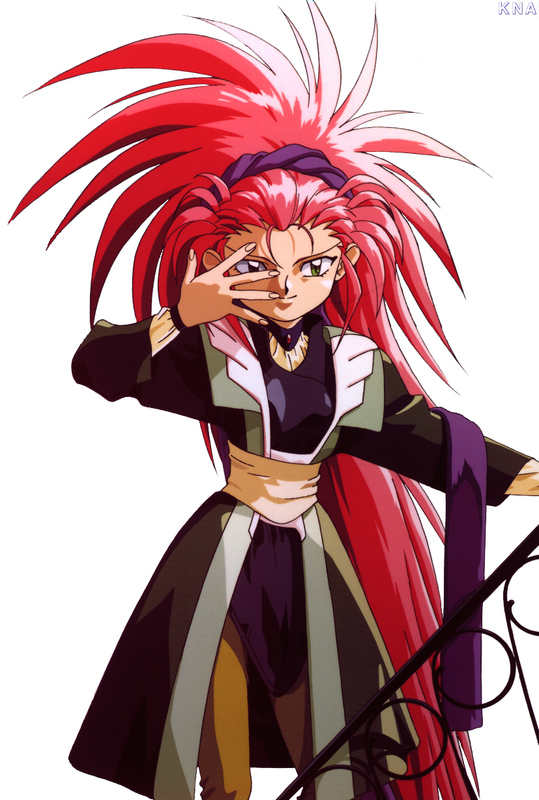 There were a couple of other notable candidates for this position, such as Megumi fro Rurouni Kenshin and Eve from Needless. However, Eve is limited by how many calories she’s had recently, which is not always a guarantee at sea, and Megumi, while capable, is not superhuman… which is something I like in my healers, ya know? That’s when it struck me that Sayumi is one of the best healers around. With a touch, she can restore most anything to its previous state. Cuts and bruises? No problem. Severed limbs, even? Restored. Destroyed clothing? Back in mint condition. Heck, she can even restore groups of people, so if one of us goes missing or gets captured, they can be brought back safely and easily. Besides her healing abilities, she’s also fairly calm and level-headed. Which, when you see the rest of the crew, you will agree is an important asset! And now that we’re not going to die in the short term, let’s make sure we don’t die in the long term, eh? To that end, we need to add some brains, brawn, and guts to this legendary crew! Let’s start with knowing where we’re going and how to get there, so we’re not trapped eternally at sea. To wit, we need a navigator. And I choose the very best! 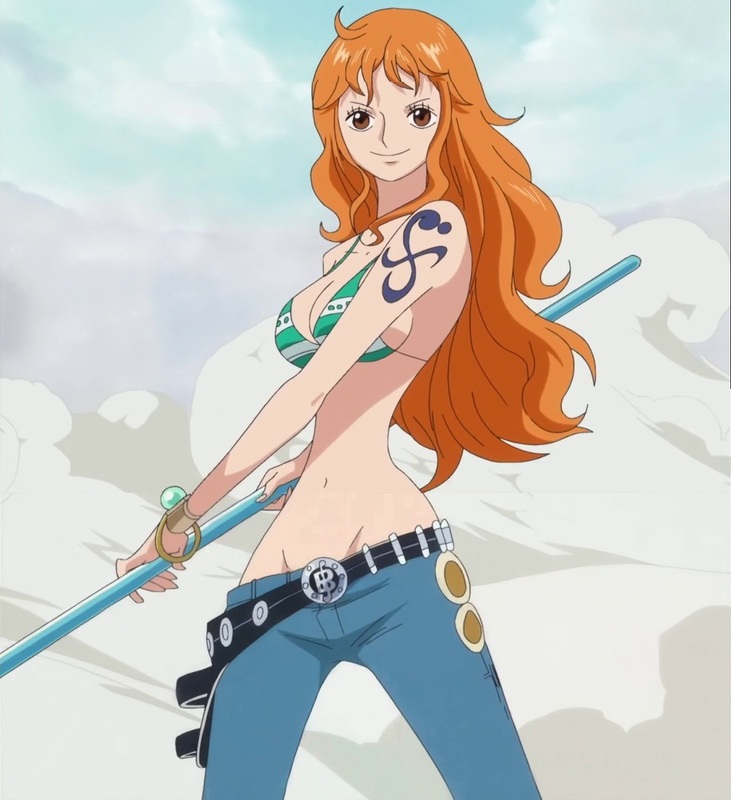 …but, really, I don’t know that many navigators in anime, and even if I did, no one can compare to Nami, the greatest of them all! She’s capable, experienced, educated, and passionate, with instincts so sharp she can detect what is happening in the seas better than any scientific instrument. She has the fiery temper and iron will needed to get any crew hopping to whatever she knows needs doing. She’s very good company as well. With our stomachs full, our bodies healthy, and our course set, it follows that we need to keep our ship in good shape as well. As the lesson of the Going Merry testifies, the seas, the enemies, and even the crew itself can be very rough on a boat, so we need a mechanic to keep it all in good working order. 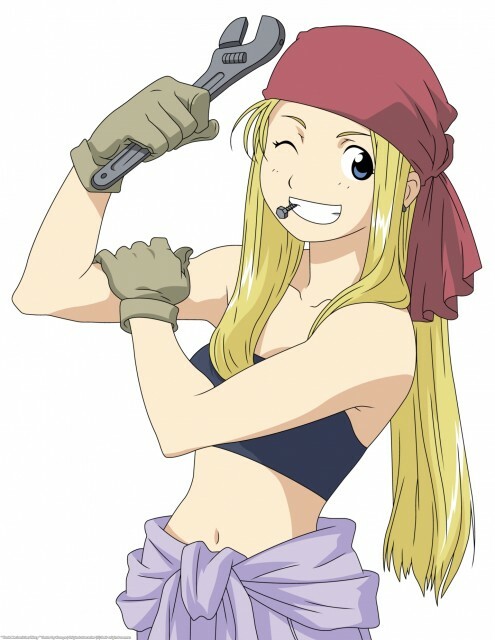 Winry is much more grounded in actual mechanics than mad science. She has much more limited resources, yet does marvelous things. We actually see her at work, putting in the grease and sweat. And she handles hardware that is intricate, yet practical and strong, exactly what we want when dealing with our ship’s engine and structure. RAWR! Make way before this proud were-tiger warrior of the mighty Ctarl-Ctarl race! Strength, speed, endurance, resilience! Her physical power dwarfs that of most mere mortal humans! She can lift a ton, take a relaxing hot bath in lava, and outfight the deadliest assassins from across the stars, including one that turns into a freaking tornado! Brave, loyal, and fierce, Aisha will absolutely annihilate our enemies! Next, let’s have a some brain to partner up with this brawn, shall we? There were a number of qualified candidates here, including, but not limited to, Shikimaru of Naruto, Shiroe of Log Horizon, and Lelouch of Code Geass. However, the Fairy Tactician, I think, shines a bit brighter than the rest. 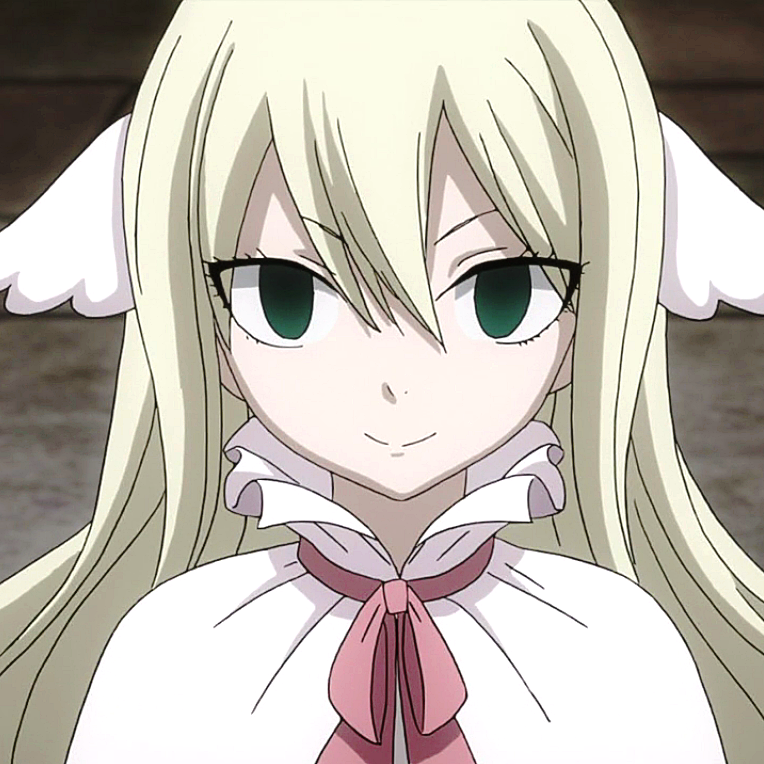 Mavis is clever, wily, and possesses a wide breadth of knowledge. Indeed, her mental capacities are nothing short of phenomenal. When her guild was in the Magic Games, she directed them successfully, having envisioned a couple million possible scenarios to adapt to, if I recall correctly. She understands both human psychology and battle strategy, and for all her calculations, she’s still flexible in the application, never becoming too rigid. All of this, and her formidable magical prowess, and a magnificent will power which she passed on to her entire guild, makes her a force to be reckoned with. Pair her with Aisha and the rest, and I’m pretty certain this crew will steamroll over any obstacle and opposition. Chef, Doctor, Navigator, Mechanic, and now Warrior and Strategist… that’s six out of seven roles. We’re down to the nitty-gritty now, aren’t we? 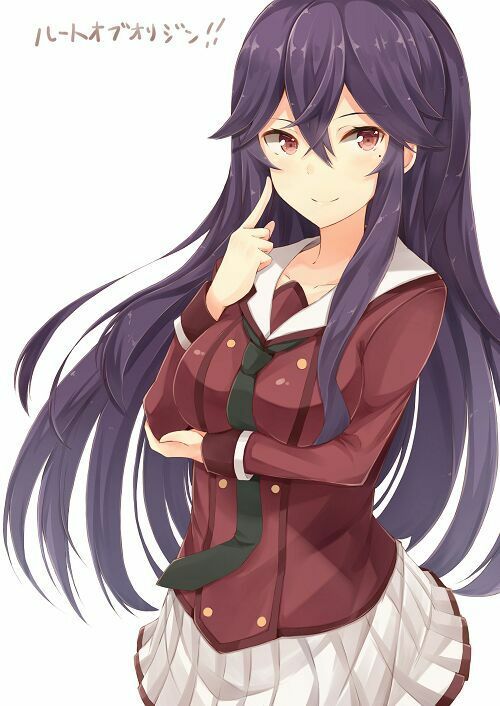 So, out of Sniper, Scientist, and Entertainer, which one should our crew pick? Well, I imagine we won’t be short of entertainment with this crew, and I’m a fair hand at storytelling myself, so we shouldn’t have too much trouble with boredom. That leaves either a Sniper or a Scientist, both very useful. If I have to choose between the two, however, I remember that knowledge is power. With all the weird and dangerous things we’re going to encounter, I’d rather have someone who knows what we’re dealing with and how, rather than someone whose best skill is shooting whatever we’re dealing with at long range. The mad scientist to end all mad science! Mwahahahah! Er, I mean, yohohohooooo! Ok, would you believe that I didn’t notice that it’s mostly girls until after I’d put the crew together? 😉 Girl power! 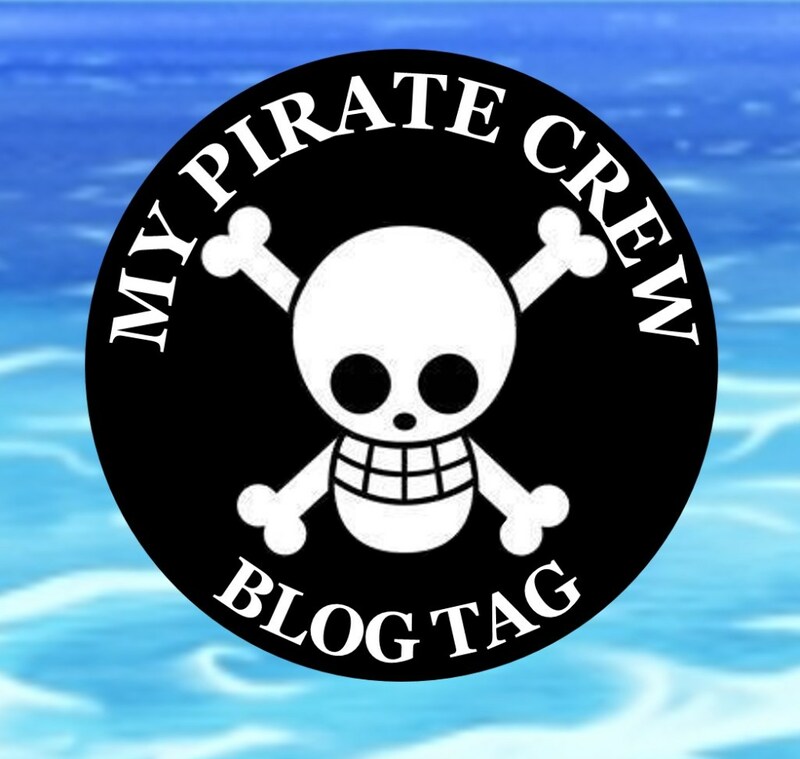 This entry was posted in Challenge Accepted and tagged Fairy Tail, Fullmetal Alchemist, Fullmetal Alchemist Brotherhood, My Pirate Crew, One Piece, Restaurant to Another World, Tenchi Muyo, When Supernatural Battles Become Commonplace. Bookmark the permalink. 14 Responses to Yohohoho! It’s My Pirate Crew! Haha! Love it. I think that’s five crews already set sail! I never expected this sort of response. Thanks for joining in. Great crew. Loved reading your reasons and I think your ship would be a lot of fun. Awesome list! 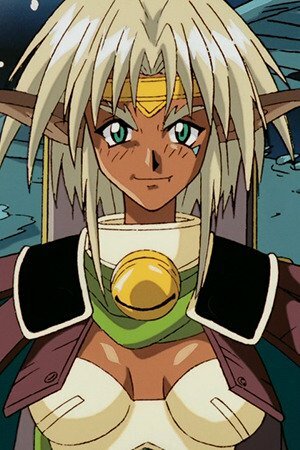 Looks like we both had some love for Outlaw Star and Tenchi! And I completely agree with Bulma and Washu, that is why I put both of them in my crew! I believe they are virtually unstoppable!